The Internet is basically made of cats. Some of them are celebrities. • There are over 2 million cat videos on Youtube. • They have 25 billion views. 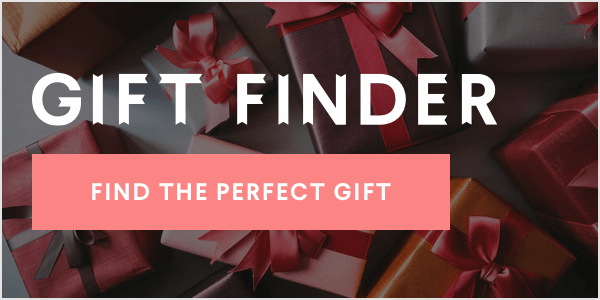 • Cats helped build the readership of Buzzfeed, Cheezburger, and other sites. But as Indiana University media scholar Jessica Gall Myrick notes in a new study, we know little about why felines are so big online. For her paper, "Emotion regulation, procrastination, and watching cat videos online: Who watches Internet cats, why, and to what effect?" Myrick recruited 6795 Internet users and asked them about how why they consumed cat videos. There are some big issues with the study methodology. While the sample size was large, the demographics were far from representative of the overall population: 88% of participants were female, and 90% were white. Plus, participants were asked to recall the way the felt before and after watching a video, and tons of research indicates that human memory is an unreliable narrator. But even given those weaknesses, the study gives some interesting food — or is it catnip — for thought, since it sheds light about how and why people behave on the Internet in the way they do. While very much a preliminary study, the responses indicate that cat videos have a strong before-and-after effect: after spending time with Maru or Lil Bub, negative emotions go down, positive emotions go up. This falls in line with a body of research regarding the effects that animals have on people. Basically, Myrick's research suggests that people watching cat videos are getting the digital version of a well-documented, thoroughly verified therapeutic technique — pet therapy. In a 2007 meta-analysis of 49 studies , psychologists found that animal-assisted therapy produces measurable effects with medical difficulties, behavioral problems, and emotional well-being. 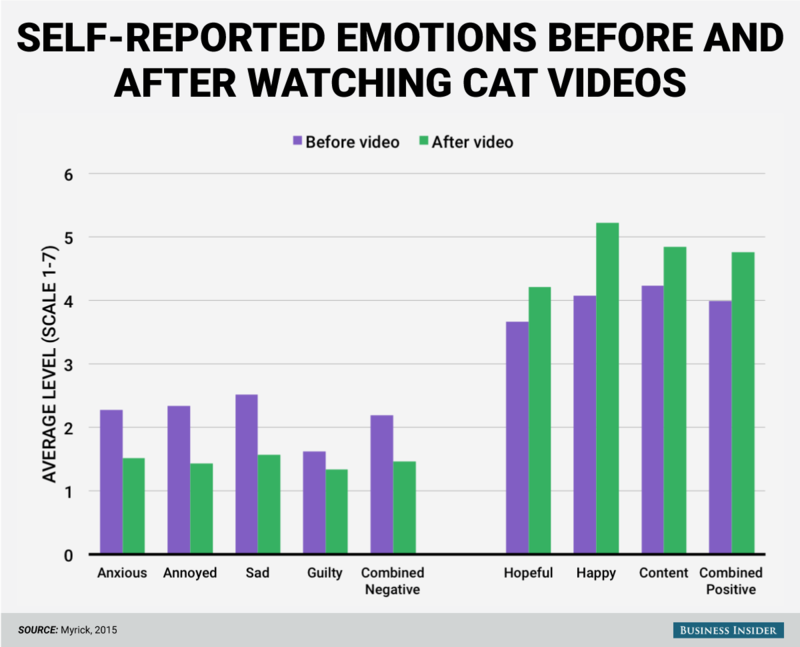 As Caitlin Dewey notes at the Washington Post, this study sheds light about why we have the Internet that we do: people watch cat videos not because they're trivial or meaningless, but because they make them feel good. And there's a lot of good in that.